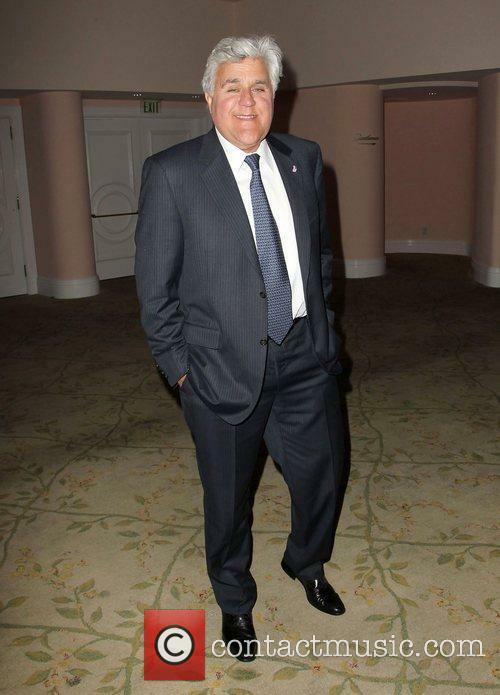 Jay Leno (born 28.4.1950) Jay Leno is an American comedian and TV host. He took over from Johnny Carson as the host of the Tonight Show in 1992, with Conan O Brien taking over from Leno in May 2009. 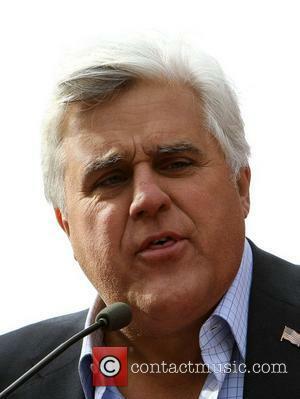 Childhood: Jay Leno was born in the New Rochelle area of New York, to Catherine and Angelo Leno. His mother was a filmmaker and his father worked in show business. Jay was raised in Massachusetts and, despite receiving advice to drop out of high school because his grades were low, he went on to graduate not only from high school, but also from Emerson, where he received a bachelor's degree in speech therapy. 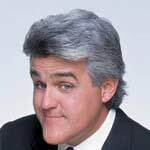 Early on in his career in show business, Leno appeared in commercials for Doritos, as well as being the warm-up act for the likes of Tom Jones and Johnny Mathis. Breakthrough: In 1992, Jay Leno took over from Johnny Carson as the host of The Tonight Show, beating David Letterman to the job. 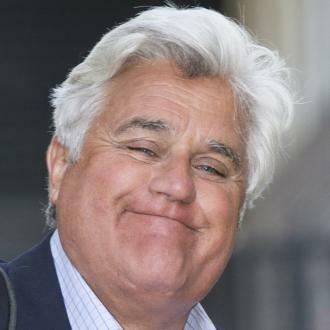 At the end of his reign on the show, NBC scheduled Leno to present an hour-long show at 10pm, five nights a week. 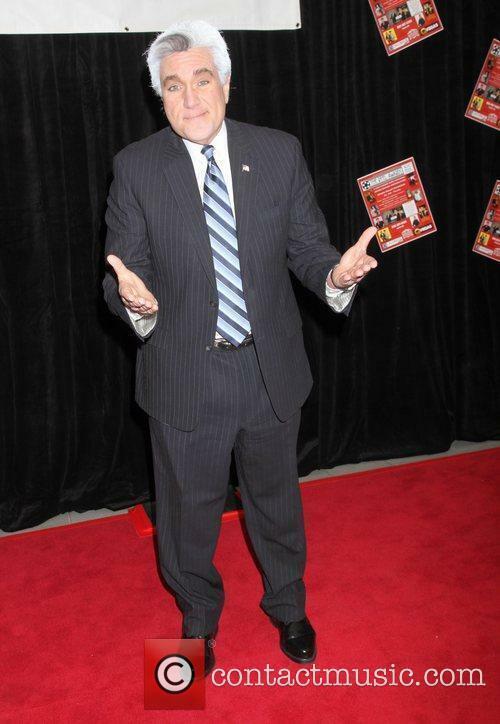 In the film The Late Shift, which detailed the rivalry between Letterman and Leno, Jay Leno was played by Daniel Roebuck. 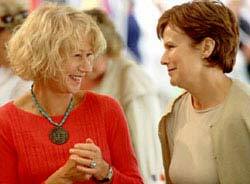 His manager, Helen Kushnick, was played by Kathy Bates. One of the most popular features on The Tonight Show is the 'Jaywalking' segment, where Jay Leno approaches people on the street and asks them questions regarding current affairs, or historical events. 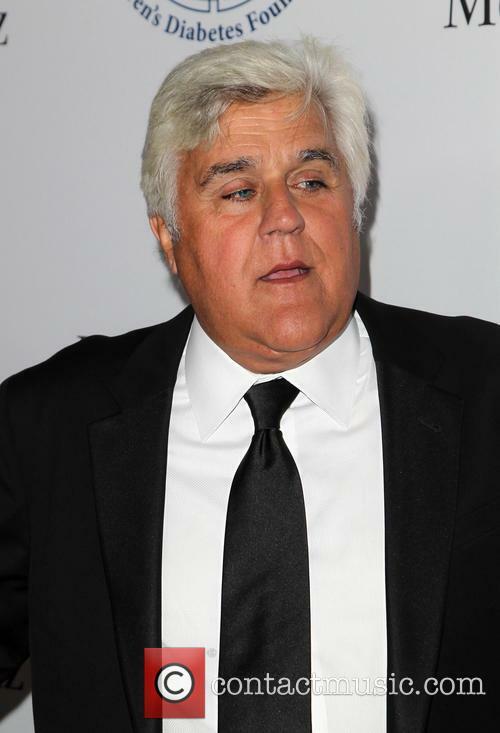 In the past, Leno has stated in an interview that he lives off the money that he earns from his career as a stand-up comedian and saves the money that he earns presenting The Tonight Show. 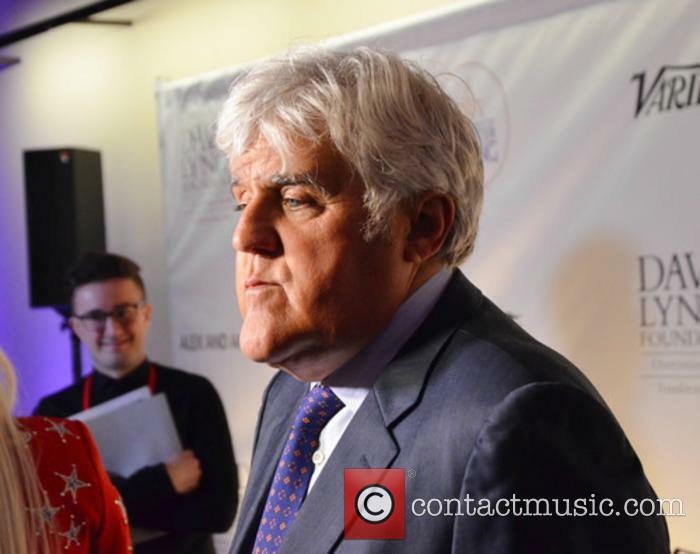 Personal Life: Jay Leno has been married to Mavis Leno since 1980. The couple have no children together. In 2005, Jay Leno appeared as a witness at the trial of Michael Jackson, when he was accused of child molestation. Leno was expected to testify in favour of Michael Jackson, but when it came to the trial, the outcome was very different and Leno sated that he never called the police and that no money had been asked for by the child's parents, though he did state that the calls from the parents seemed unusual. At the time, he had been banned from telling jokes about Michael Jackson and the trial. In order to bypass the law, he had a number of comedians stand in and tell the jokes for him. Those who did stand in included Dennis Miller, Roseanne Barr and Brad Garrett. 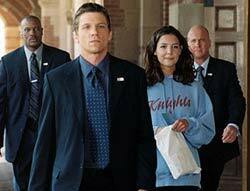 Leno has made a number of cameo film appearances, including briefly playing himself in Major League II, starring Charlie Sheen, as well as an episode of Baywatch. He has also appeared in the Fresh Prince of Bel-Air, starring Will Smith and Joey, an offshoot of Friends, starring Matt Bianco. Leno was criticized for breaking the 2007-8 WGA Writers' Strike when he wrote his own opening monologue for The Tonight Show. Jay Leno owns a large collection of vintage cars and motorcycles. In 2001, he auctioned one of his Harley Davidson motorcycles in order to raise money for the victims of the 9/11 New York terrorist attacks. The bike had been signed by a number of his TV guests. He did the same in 2005 to raise money for victims of Hurricane Katrina. Leno hosted the late night take show from 1992 to 2009 and again from 2010 to 2014. Jay Leno made a surprise appearance on ‘The Tonight Show Starring Jimmy Fallon’ on Tuesday evening, tagging in for the host during his opening monologue. Leno retired as host of the ‘Tonight Show’ in February 2014, with Fallon then taking over and bringing the series back to New York. 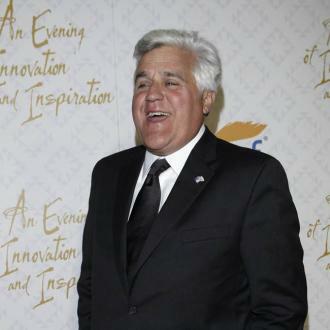 Jay Leno dropped by ‘The Tonight Show’ on Tuesday. During his opening monologue Fallon pretended to be injured and asked for someone to ‘tag in’ and take his place. Fallon’s call was then answered by none other than Jay Leno, who came complete with a ream of material based on the 2016 presidential race. Eddie Murphy will receive the Mark Twain Prize for American Humour at a star studded ceremony in October 2015. Eddie Murphy is being honoured for his achievements in comedy by the John F. Kennedy Center for the Performing Arts. The 54-year-old actor and comedian will receive the 18th annual Mark Twain Prize for American Humor. 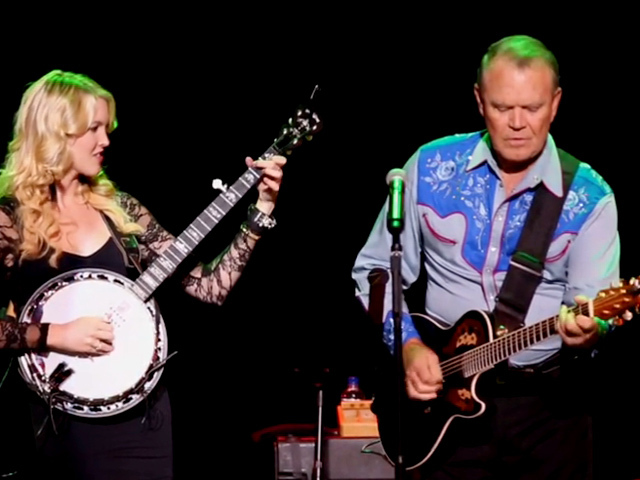 Murphy will receive the award on 18th October 2015 at a gala performance at the Kennedy Center Concert Hall. Eddie Murphy will be honoured at a gala performance in October. 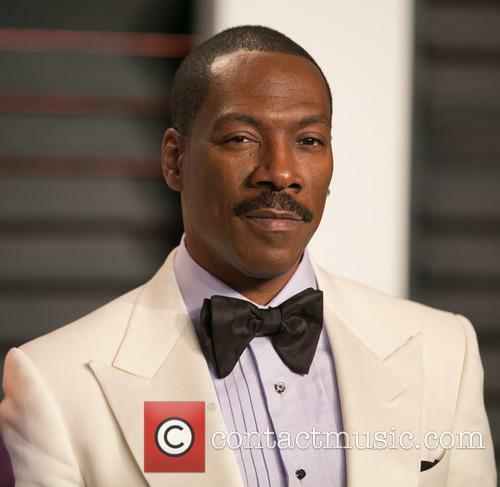 Read More: Eddie Murphy Set To Star In Saturday Night Live Special. 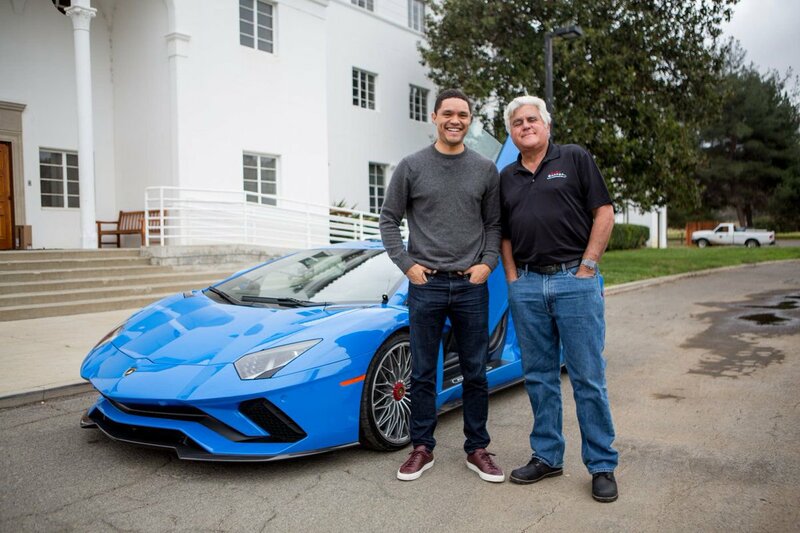 Jay Leno Is Heading Back To TV To Host A New Show On His Favourite Subject…Cars! 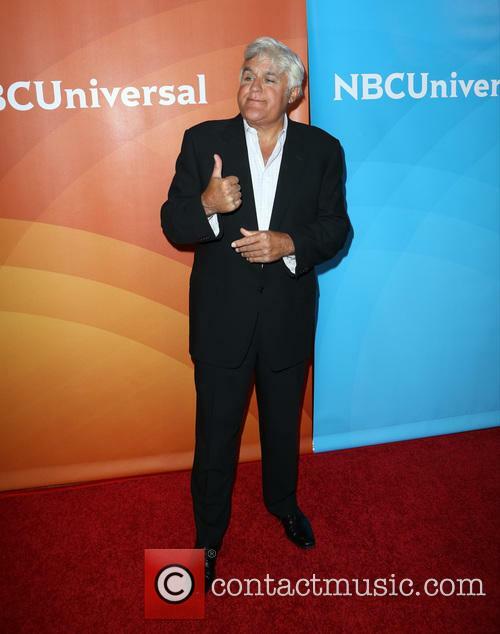 We’ve barely had time to miss Jay Leno, but soon he’ll be back on our screens with a new show on CNBC. 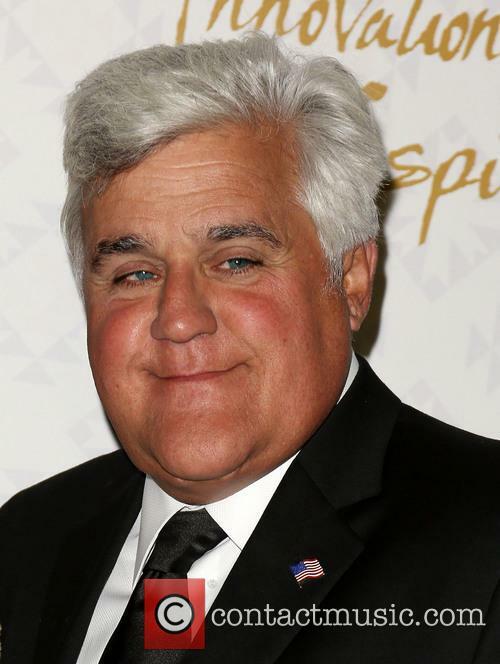 We knew Jay Leno couldn't stay away from our screens for too long. 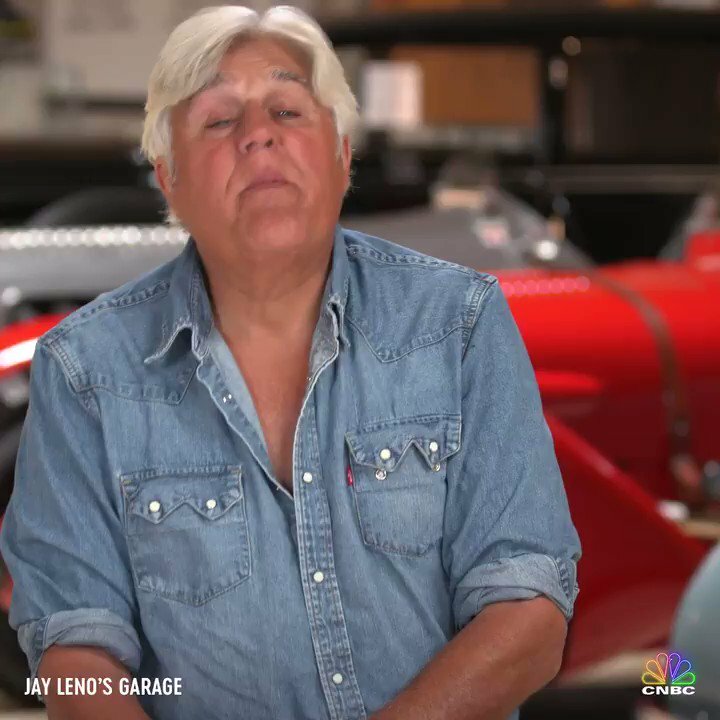 After bowing out from the 'Tonight Show 'in February, the former late night host has just announced his next project, a series on CNBC which has been tentatively titled ‘Jay Leno's Garage’. 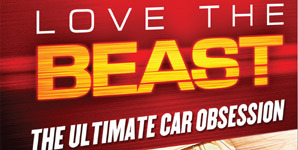 The primetime series is based on Leno’s Emmy-winning web series, in which the comedian indulges in his favourite subject, all things cars. The show is reportedly going to explore everything you could want to know about motors, from which make good investments to the inner workings of the collectors market. 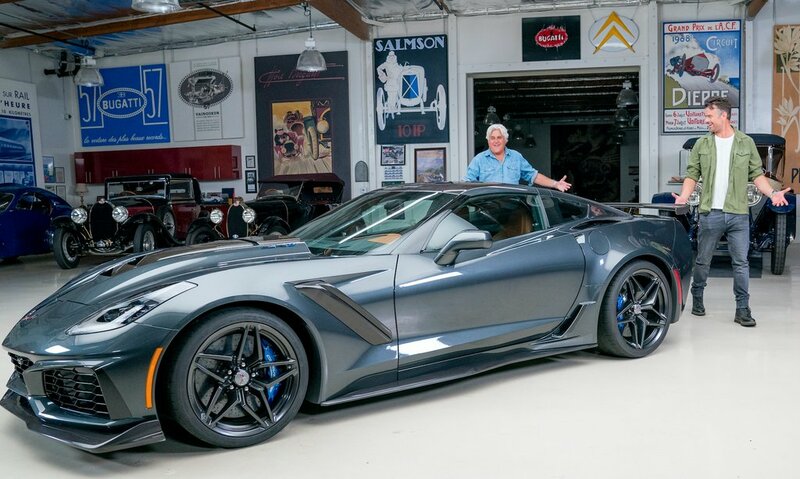 Continue reading: Jay Leno Is Heading Back To TV To Host A New Show On His Favourite Subject…Cars! The 64 year-old will be presented with the award by his fellow comedians on October 19th at the Kennedy Center, in Washington D.C. The now retired 'Tonight Show' host Jay Leno is set to receive the Kennedy Center's 2014 Mark Twain Prize for American Humor. 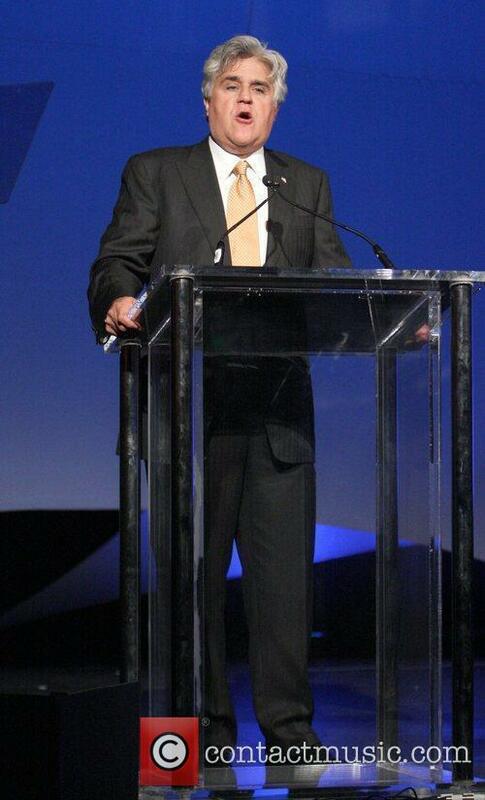 The award is to recognize an individual's contribution to American society through humour and social commentary. The 64 year-old, who is best known for emceeing the late-night show for 22 years, will be the 17th person to be presented with the award since its creation back in 1998. The Sultan of Brunei has brought in Shariah law, celebs react in their outraged hoards. Record producer Clive Davis has become the latest big name to shun hotels owned by Sultan Hassanal Bolkiah, who announced last week that he would proceed with the introduction of the Islamic Sharia law, a criminal code that permits severing of limbs and death by stoning for people who are gay or commit adultery. 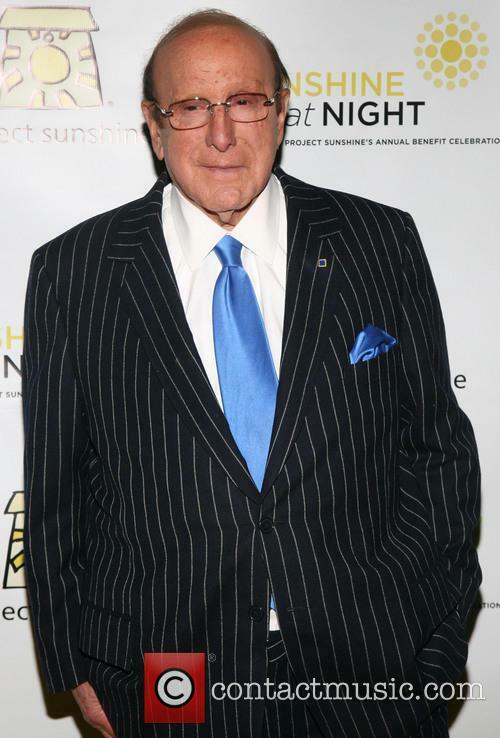 Clive Davis Has Joined Others In Boycotting The Dorchester Chain Of Hotels. Through the Brunei Investment Agency, the Sultan owns the Dorchester Collection luxury hotel chain, which includes the Hotel Bel-Air and The Beverly Hills Hotel in Los Angeles. As a result of the Brunei law-making, celebrities and other powerful individuals who used to frequent one of the high-end hotels have collectively put their foot down to boycott the chain. The comedian was found in his room at the Sheraton Station Square Hotel. 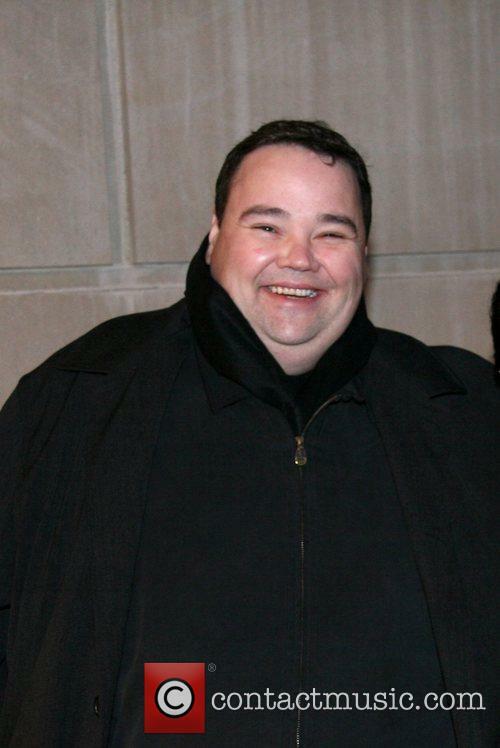 Veteran US comedian John Pinette has been found dead in his Pittsburg hotel room over the weekend. According to the coroner’s office, via The Hollywood Reporter, Pinette had long been dealing with liver and heart problems and on Saturday afternoon, he suffered a pulmonary embolism, which took his life. Born in 1964, Pinette got his big break when he was invited to tour with Frank Sinatra. Since then, he has gone on to be featured in Comedy Central's Shorties Watchin' Shorties, the Edinburgh Comedy Festival and Montreal's Just For Laughs Comedy Festival in 2000, for which performance he was nominated for a Gemini Award. Pinette also won an American Comedy Award for Stand-Up Comedian of the Year in 1999. Pinette had previously been struggling with a perscription drug problem. One of his most famous appearances was his role as a carjacking victim on Seinfeld. Pinette had also built up a name for himself on the standup comedy circuit. At the time of his death, he had just started a comedy tour across a number of US and Canadian venues, which was about to go on until June. The comedian was also working on a separate standup project. If you were watching anything else last night... why? 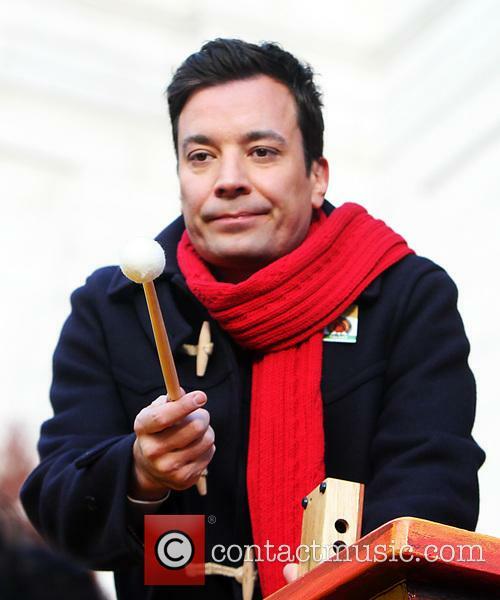 Ladies and gentlemen, meet your new Tonight Show host, Jimmy Fallon. Fallon’s first ever Tonight broadcast, live from New York, finally happened, capping off months of promotion. Now it’s time for a rundown. Fallon’s opening monologue was full of nostalgic reminiscence, peppered with the occasional self-deprecating joke here and there. 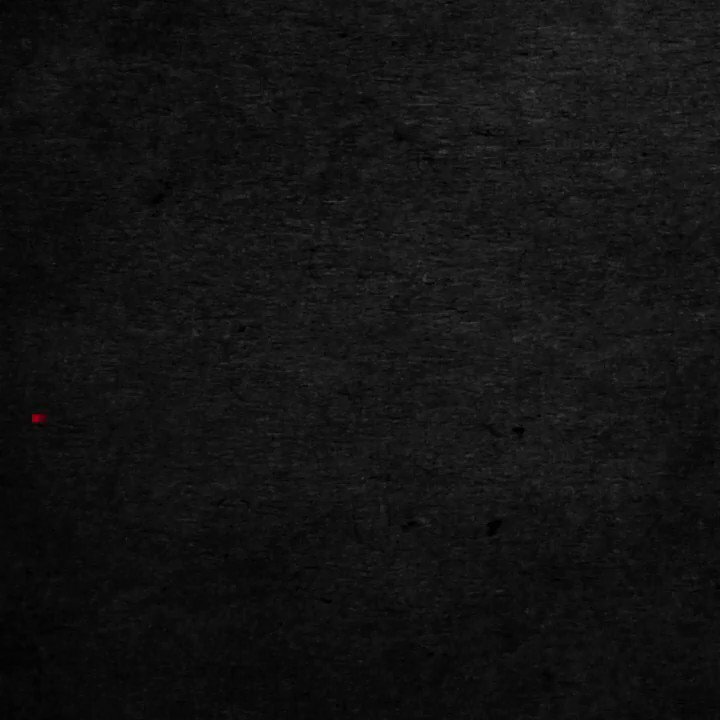 "This is the first Tonight Show broadcast from New York in over 40 years. 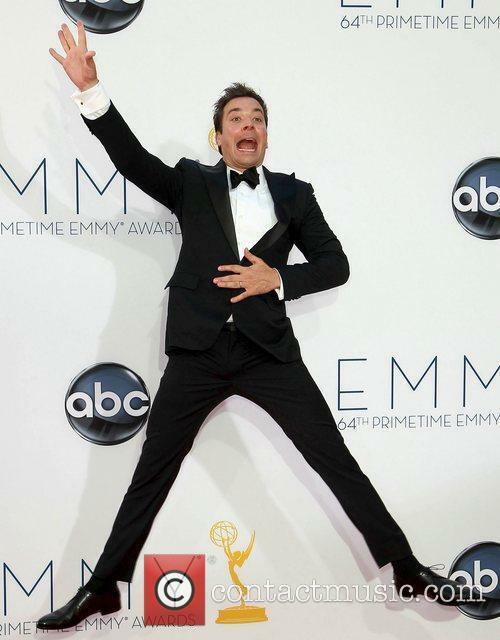 I'm Jimmy Fallon and I'll be your host...for now," he quipped. Fallon even took a moment to introduce himself “for those watching for the first time.” "I'm 39 years old, I live in New York City with my beautiful wife Nancy and my six-month old daughter Winnie. I love her so much. She's the best thing that ever happened to me," he gushed. Fallon worked it as the new host. 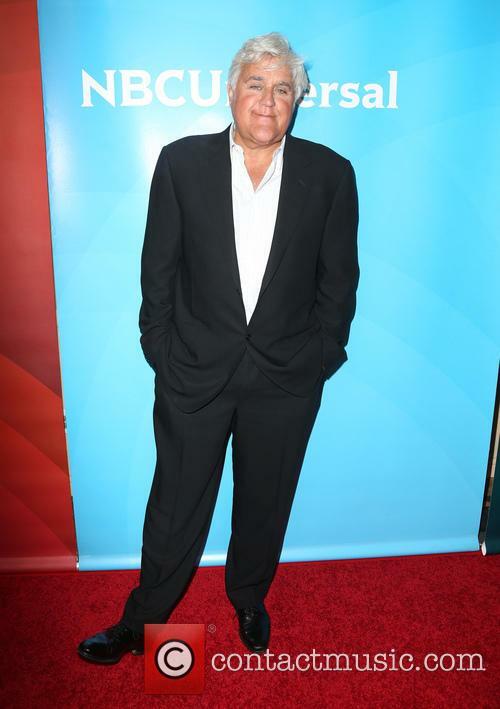 Jay Leno Will Not Host Another Talk Show And Discusses Showbiz "Eventually You're Going To Get Screwed"